Like you, at WINDOW TREATMENTS of the WESTERN RESERVE, value good design and quality craftsmanship. You can have confidence in our 25 years of experience in meeting our customer's expectations for beautiful window fashions. We serve the greater Cleveland, Ohio area, whether your needs are of a residential or commercial application. 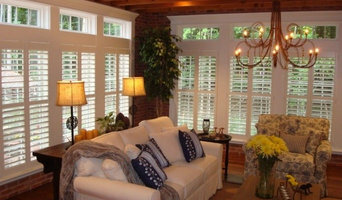 Please visit our website: windowstreatedright.com We offer a full line of products ranging from blinds, shades, shutters and draperies. 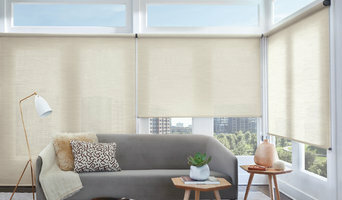 If your window covering concerns are energy efficiency, light control, child safety, privacy or making a fashion statement with draperies, we have every solution at WINDOW TREATMENTS of the WESTERN RESERVE. When choosing a suitable window covering for the home or office, it is important to keep functionality in mind. Directing the light and controlling the opacity are important considerations. Are you looking to illuminate a dim room, block damaging UV rays that cause furnishings to fade or alleviate glare on screens? We have your answers! Many products we offer have motorized options for child safety, convenience and assistance for those with limited mobility. 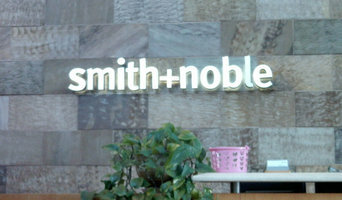 We are a shop-at-home retailer. We bring everything to you. That way we can save you time by selecting the right products and colors from the start in the comfort of your own home. It also saves you money because we can pass the savings of our low overhead on to you, our customer! 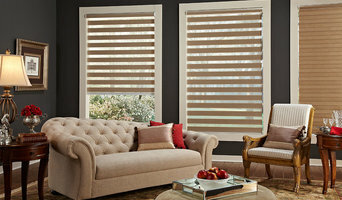 Please call WINDOW TREATMENTS of the WESTERN RESERVE for a free in-home design consultation and where you can also be sure to receive experienced, professional installation for the perfect fit. We look forward to serving you soon!